Edited to add: I got a Heroine badge for this card. 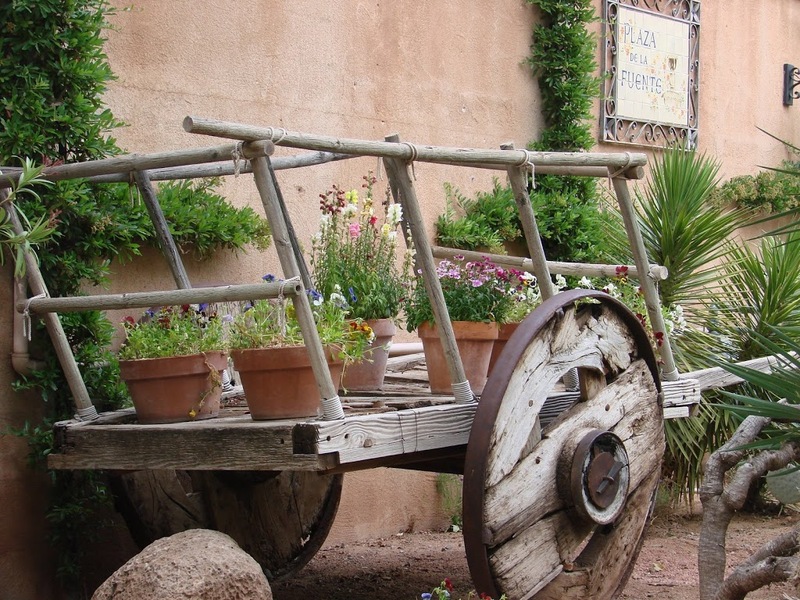 Entered it in a challenge on A Blog Named Hero. You can see my badge over to the left. How fun! My sister’s birthday was last week, so I took the opportunity to finally ink up a Hero Arts stamp that I’ve been wanting to use. Specifically, the Flower Text background stamp. I had a bunch of scraps leftover from a recent project, so I used the patterned papers to paper piece the flowers and some of the leaves. This took a bit of time, but it was so much fun. I left some of the pieces flat, like the yellow flower, and some were popped up on foam tape. The flat pieces had some embellishing done to them too. For instance, on the yellow flower, I used markers to highlight the details in the petals. 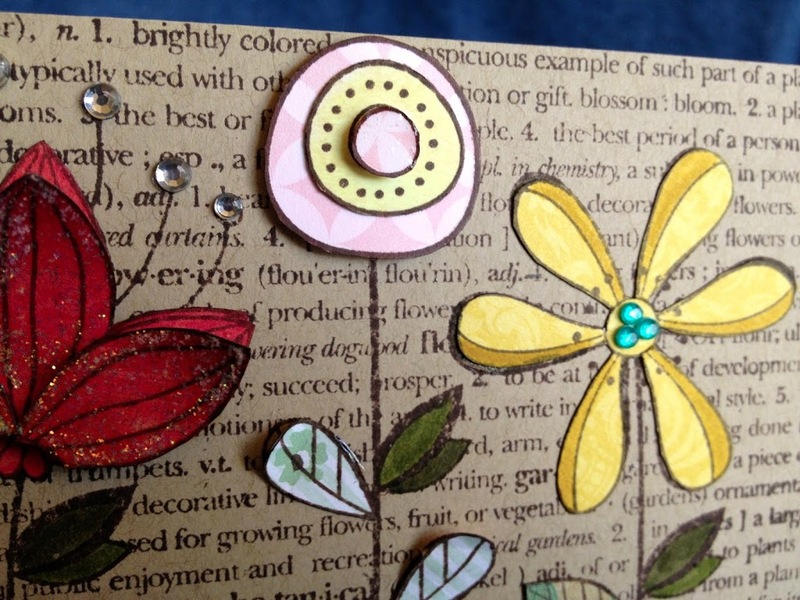 On the center of the circle flowers, I used glossy accents to make them shine a bit. Love that subtle nuance. Also used some different colored gems to highlight the center of one flower, and the stamens (I think) of the red flower. And some stickles. I never use stickles, but they were perfect here. What Should I do with all these Blueberries? 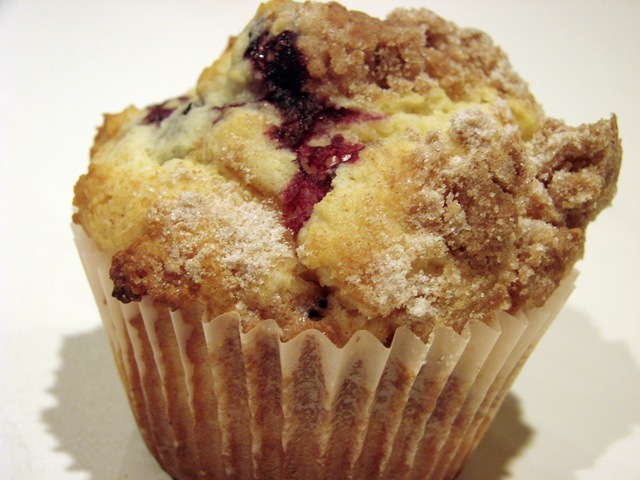 So… I made blueberry muffins tonight. And the best part is that they freeze well. I’ll put them on a cookie sheet, freeze them overnight, and in the morning, I’ll put them in a freezer bag. That’s called flash freezing. If I were to just put them in a freezer bag and freeze them that way, they might get stuck together, which makes it difficult for thawing just one. Every year my sister hosts a big summer barbecue. 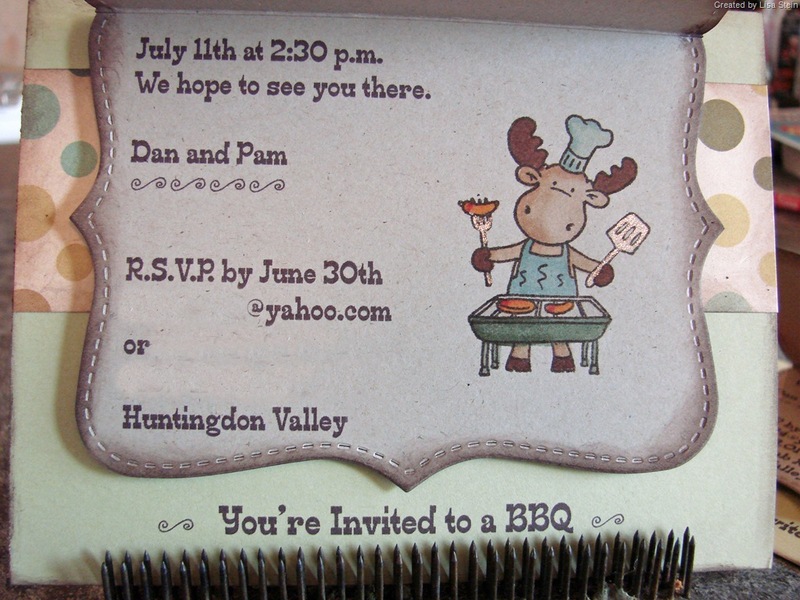 I make the invitations. Above is this year’s invitation. I absolutely love how it looks and feels. It was a lot of work, but very much worth the effort. How cute is that Riley? 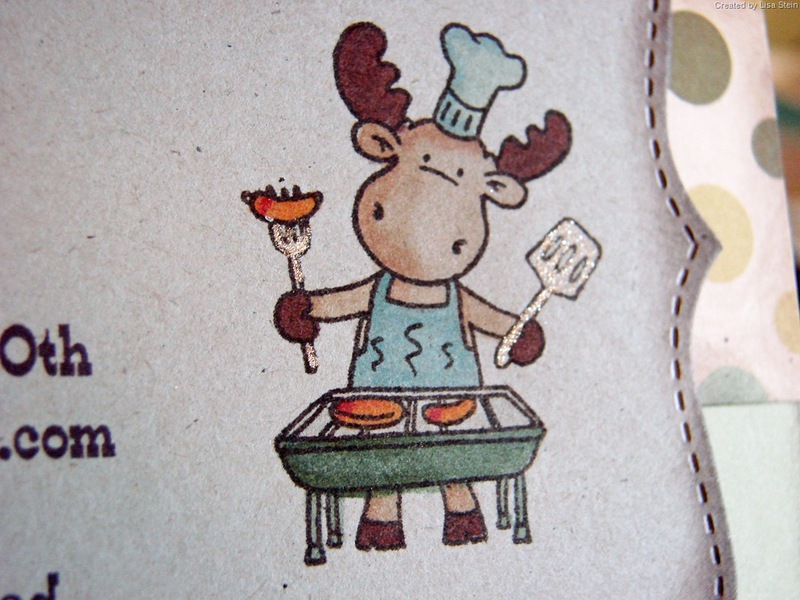 That’s BBQ Riley, from Hanna Stamps, and I just think he’s the cutest little moose ever. I have lots of Rileys and just love them. Besides how cute they are, the quality of the rubber is amazing. As you can see, I stamped him directly onto my cardstock, so it was very important to me that I get perfect images, each and every time. I made 42 invitations. And I only had to stamp him 42 times! Do you know how miraculous that is? For most other stamp companies I have to stamp multiple images just to get the perfect image. Not for Riley though. Yay! He’s colored with Copic markers, and a Sakura silver pen. I used Adirondack ink to stamp him. Kraft cardstock, Cosmo Cricket Mr. Campy patterned paper, my printer for the text and the Stampin’ Up! Top Note Die. 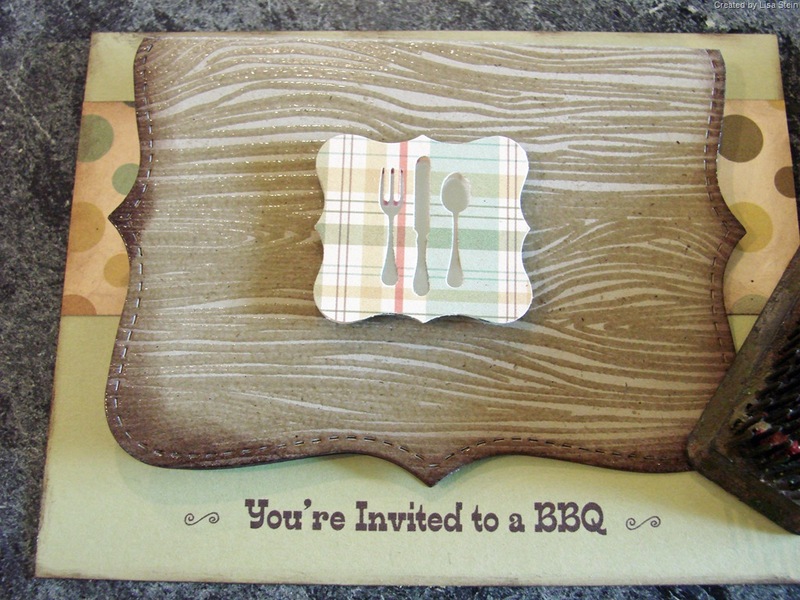 For the front I used the Hero Arts Designer Woodgrain stamp, and embossed it with clear embossing powder. I just love the feel of that, makes me happy! 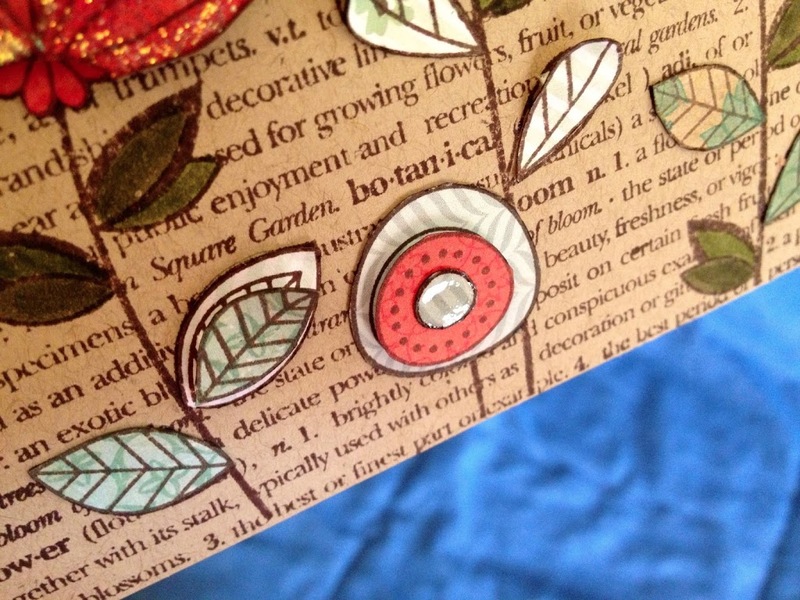 The utensils were punched with a small punch, and then I used the Stampin’ Up! curly label punch to finish the design. 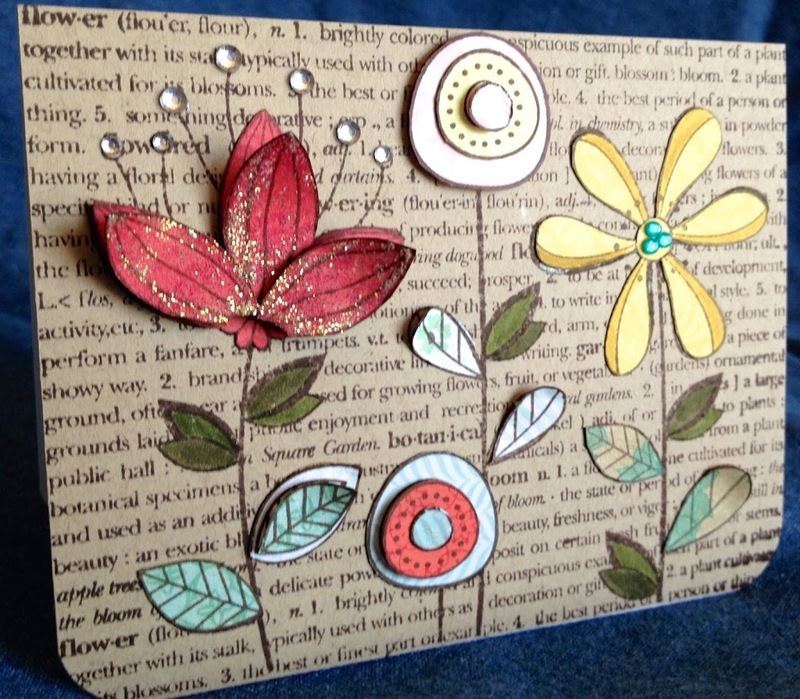 And… last but not least, I’m submitting this card as my application to Hanna Stamps to be part of their design team! How exciting is that? Wish me luck! Please let me know what you think, and email me if you have any questions. My sister is in town this week and we drove up to Sedona this afternoon. So much road construction, and so much development. Sigh. The landscape is still breathtaking, so that’s a good thing. I took this picture today, thought I’d share. Click on the picture to enlarge it, it’s really quite a detailed shot. Very pretty in larger size. Denim. It’s not just for jeans. My sister needs to insulate her attic and her family room. When she just told me this on the phone I was about to say “please please please use the insulation made from denim scraps!”, but she beat me to it! She said she’s going to buy the insulation made from denim. I am so excited! I am mostly excited because I think I’m rubbing off on her! And she was excited to beat me to the punch! I am also excited because I think that this is a very cool product. It’s made from the scraps of denim left over from manufacturing. This is so much better than fiberglass. It’s better for the environment. It’s not harmful to the person installing it; no need to wear masks or glasses or anything. It might be smart to still protect yourself, but I know that a lot of do-it-yourself homeowners do not take the proper precautions.